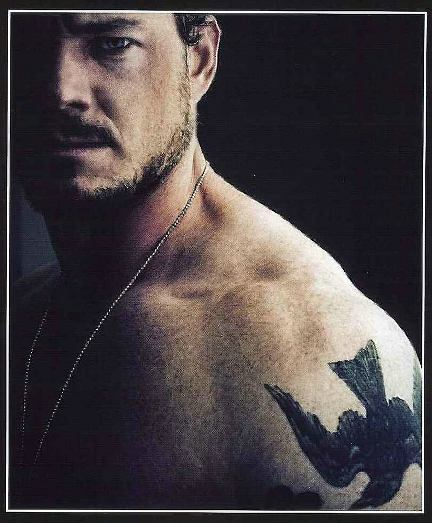 This entry was posted in Eric Dane, Obsessions, OCD Wednesday by authorliaslater. Bookmark the permalink. Hi Amber, I looked up Destination Truth and I can see why it's an obsession! Isn't McSteamy a fine man? I don't usually like facial hair but he does it so well. Oh, that smiley bowl is great, Lynne. Yeah, the smiley bowl. Sure, sure. LOL!